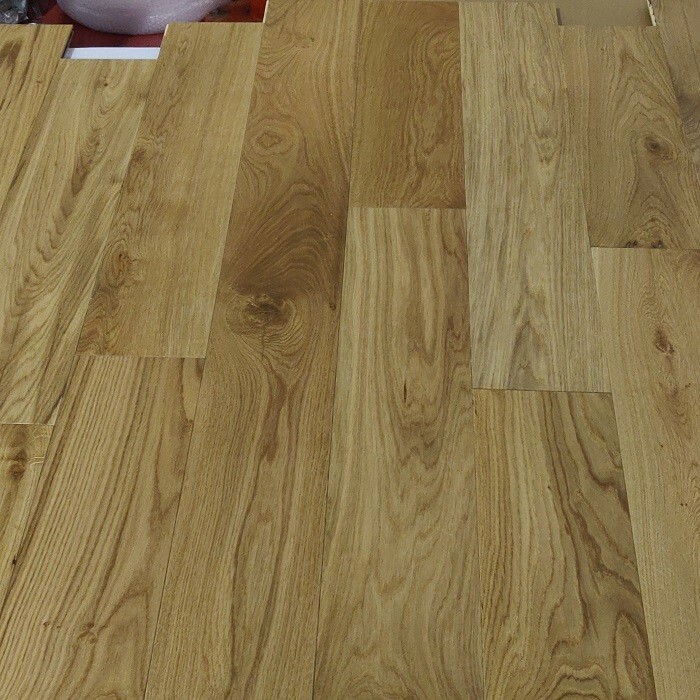 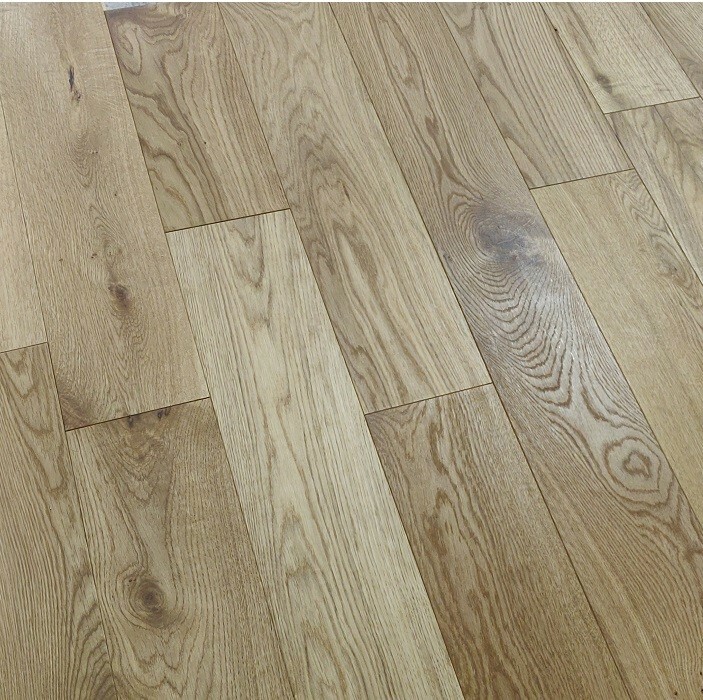 Naturally oiled engineered oak has a unique appeal and appearance enhanced by the natural oil. 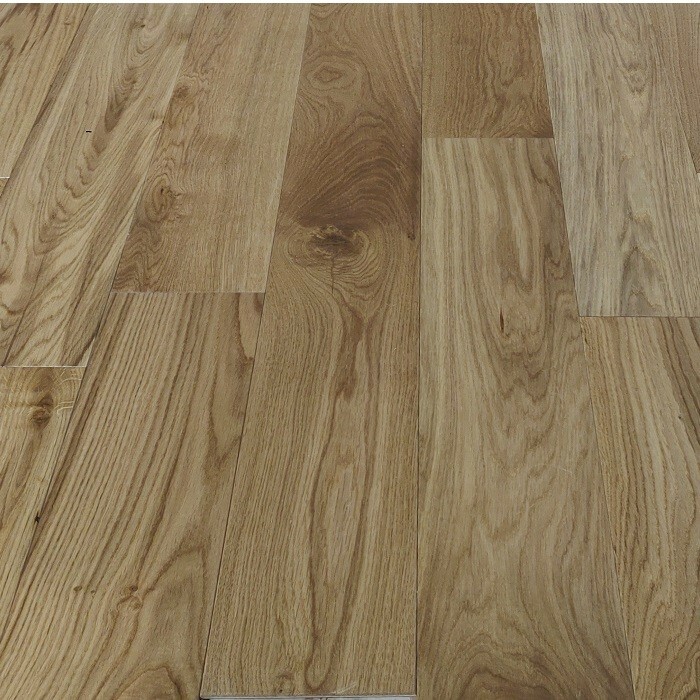 The golden sunny look of the timber and darker tones of the knots create a beautiful combination which will unquestionably bring warmth and character to your home. 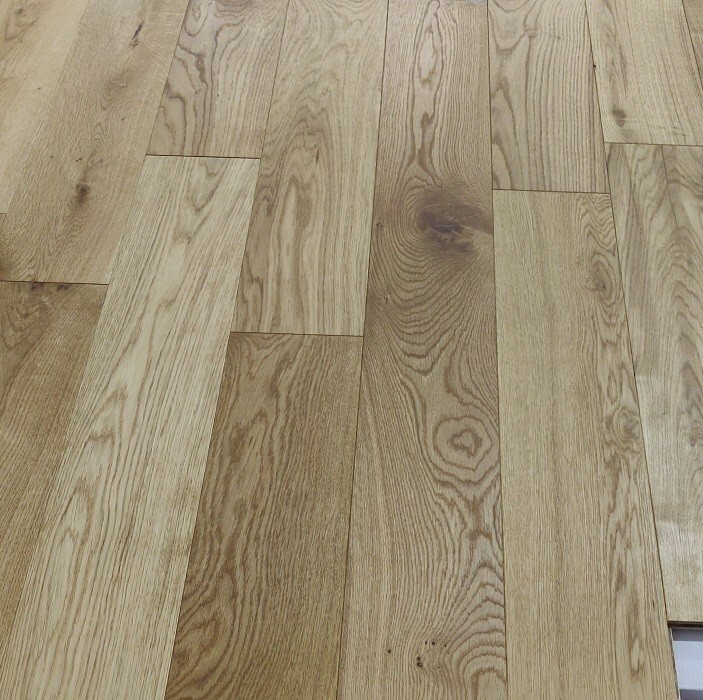 The dark knots adds character to the timber, resulting in flooring that is ideal for individuals looking for a traditional rustic appearance.